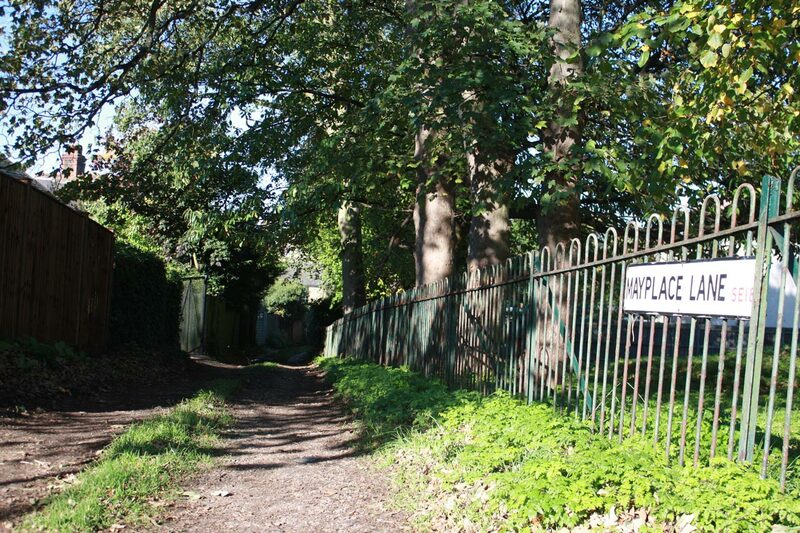 The Friends of Mayplace Lane will be holding a tidy up and planting session on Sunday from 11.00am, meeting in the Lane just down the hill from Plum Lane. They would welcome any help from local residents. As well as picking litter and other larger rubbish, the Friends will be planting bulbs and trees. They have secured a donation of small saplings of various colours from the Woodlands Trust, including silver birch, rowan, hazel, dogwood and wild cherry. Some will be planted in the lane and others in gardens backing on to the lane. The Friends are keen to encourage wild flowers and animals, and to deter fly tipping. 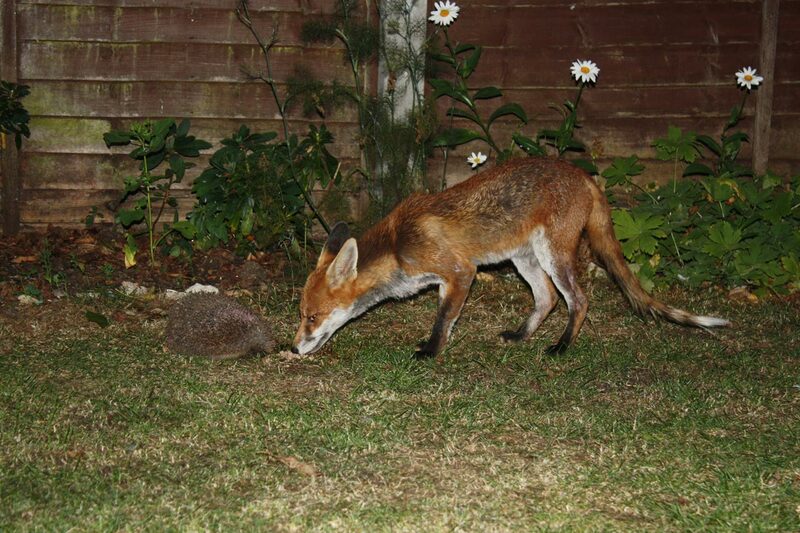 They have had some success in attracting wild life as several hedgehogs have been seen in the lane and in gardens backing on to the lane, sharing the area with foxes as shown in the photo below from the Friends’ Facebook page. i wish this type of care was meted out re the small triangle of tree’s where cantwell rd meets eglington hill an oak of about 250 years old has been cut down without need we need to preserve these small areas of woodland …..maybe it benefitted somebody’s light vantage or was it rotting how can it be found out ? ?